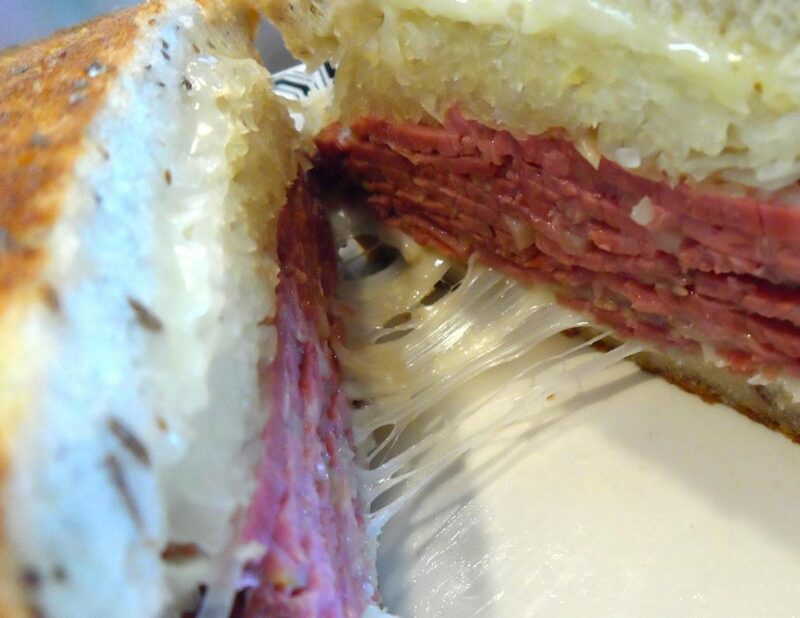 Bite into a Langer’s #88 corned beef Reuben and you’ll experience the most delicious flavor you’ve ever encountered. 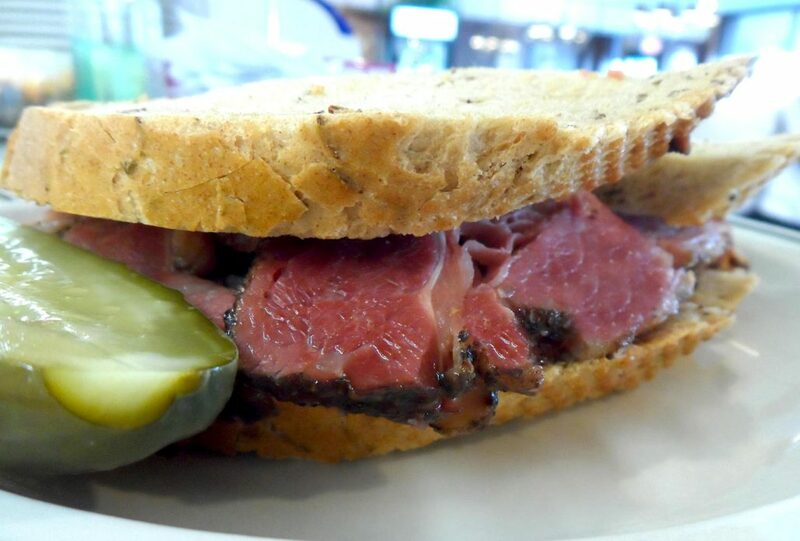 Try one today for lunch at Langer’s Delicatessen, where we’re serving all your deli favorites. On the go? Call 213-483-8050 for curb service and we’ll bring your order right out to your car. See you here for lunch! 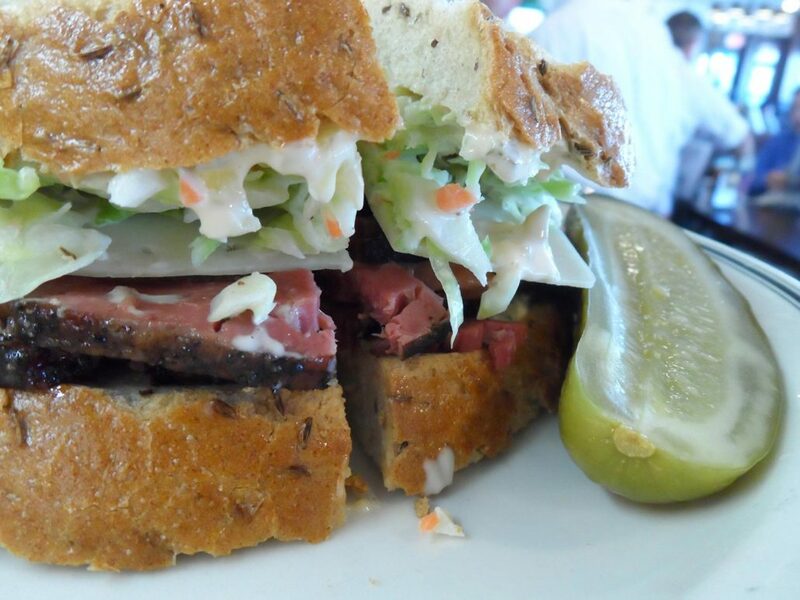 Welcome the weekend with lunch at Langer’s Delicatessen. Experience the #19 for yourself: hand-cut hot pastrami piled high with cole slaw, Russian dressing and Swiss cheese, all on double-baked rye bread that’s warm on the inside and crunchy out. It’s a one-of-a-kind experience you can only get at Langer’s. See you here – and have a wonderful weekend! 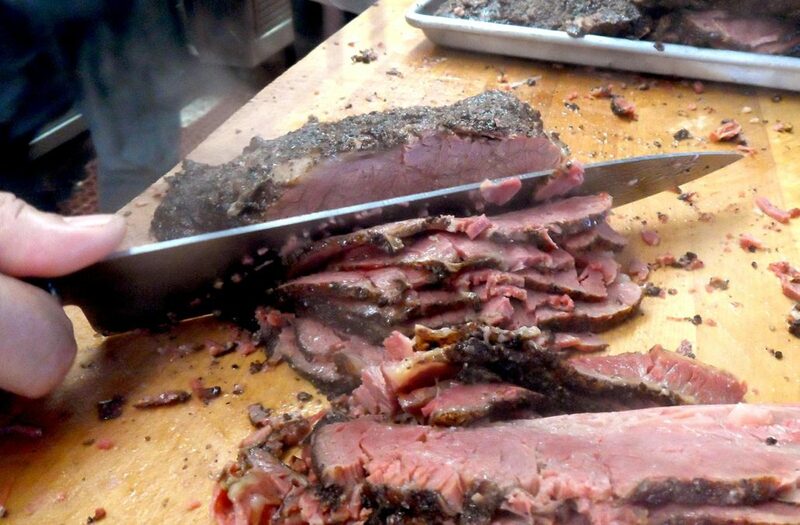 Hand-Cut Pastrami: there’s a reason we do it – and not just because of tradition. 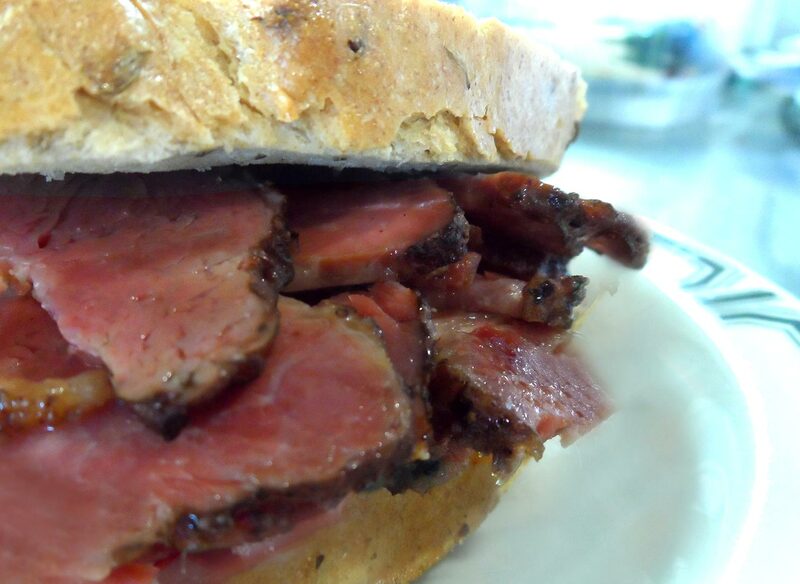 When we steam our pastrami for hours to make it tender, juicy and delicious, it becomes so soft that the only way to slice it is by hand – a machine would ruin the pastrami cut. So, by hand it is, and you can taste the difference with every bite. 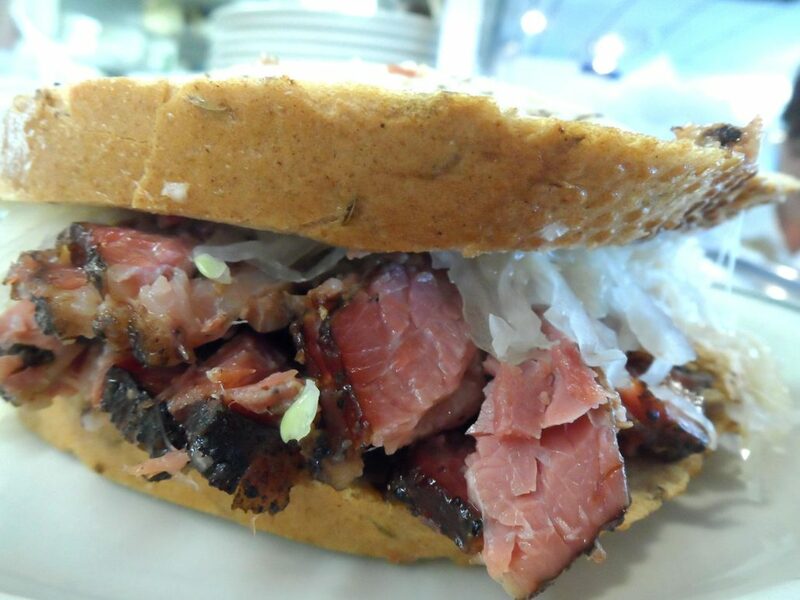 Experience the world’s best pastrami today at lunch at Langer’s, 7th and Alvarado, with parking one block east at Westlake. Or, call 213-483-8050 for curb service and we’ll bring your order out to your vehicle. What are your lunch plans for today? 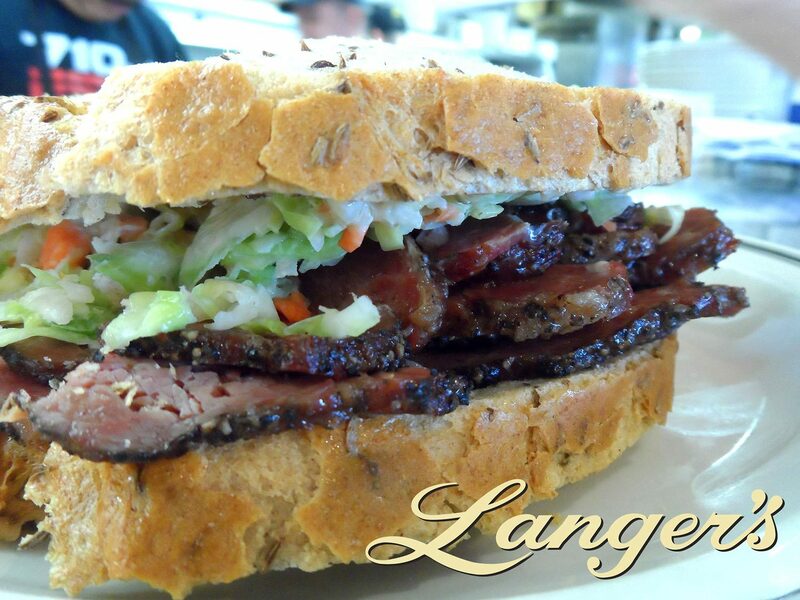 If you start thinking about hot pastrami now, by lunch time you’ll be *very* ready for a delicious #19 sandwich from Langer’s. We hope to see you here; we will be serving all your deli favorites, made to order, from the finest ingredients available anywhere. There’s a reason people say we have the “world’s best pastrami” – it’s all about the quality at Langer’s Delicatessen, and has been for nearly 70 years.